Long before I found out the reality of the Grimm's brothers' stories, I loved the watered down and sugar coated versions we were read out as kids. 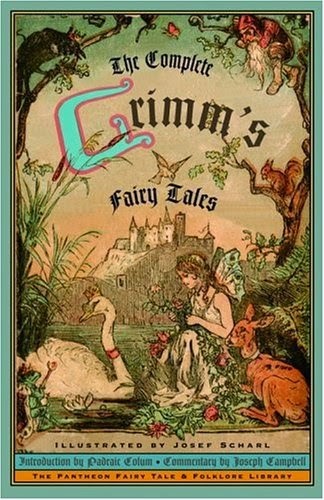 And Disney put a whole new spin on it too....So doubtlessly, my favorite childhood book was a copy of the children's version of Grimm's Fairy Tales. I do own a copy of the original too. But my love for the story remains as strong as ever. 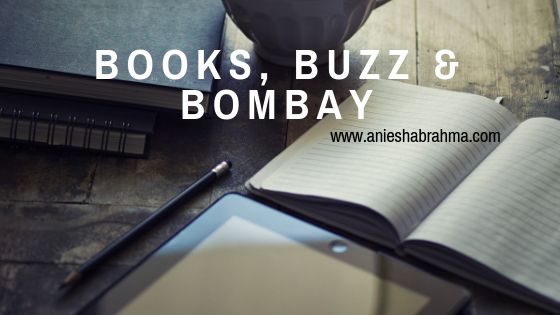 In fact, it has even inspired me to write Indian adaptations of these beautiful stories.